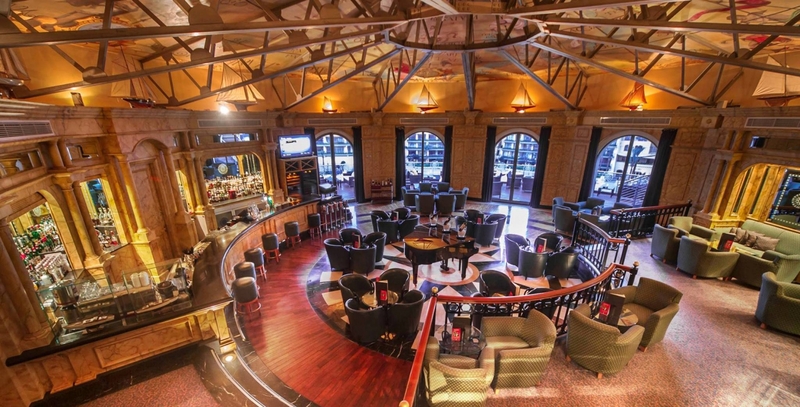 A classy lounge bar at the 5 star Hilton Hotel. 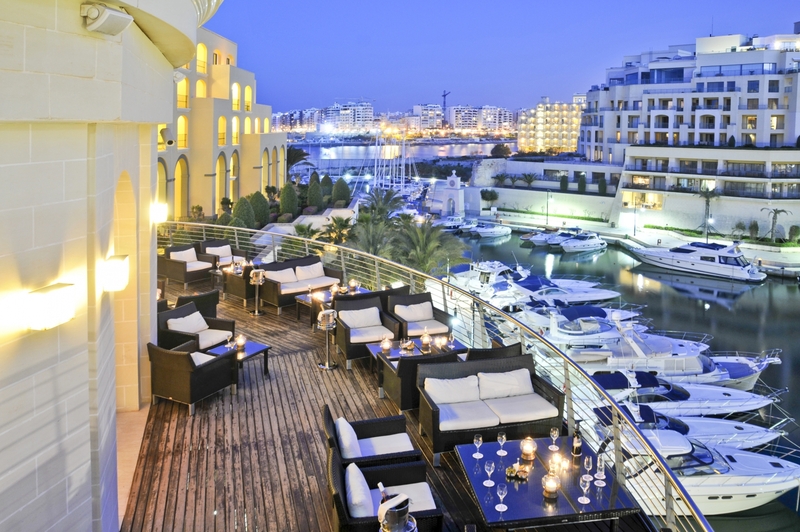 The terrace overlooks the award winning Portomaso yacht marina. 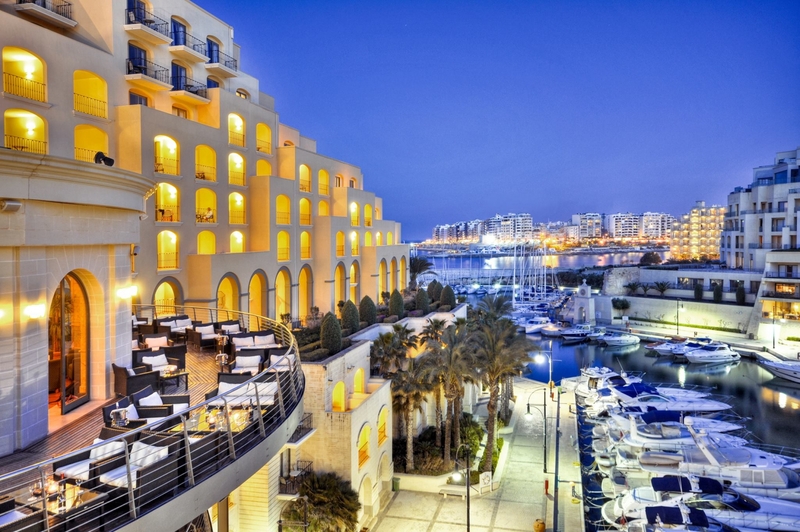 Hilton Malta is always on the lookout for the next best thing and the Quarterdeck Cocktail & Wine bar might well be it. 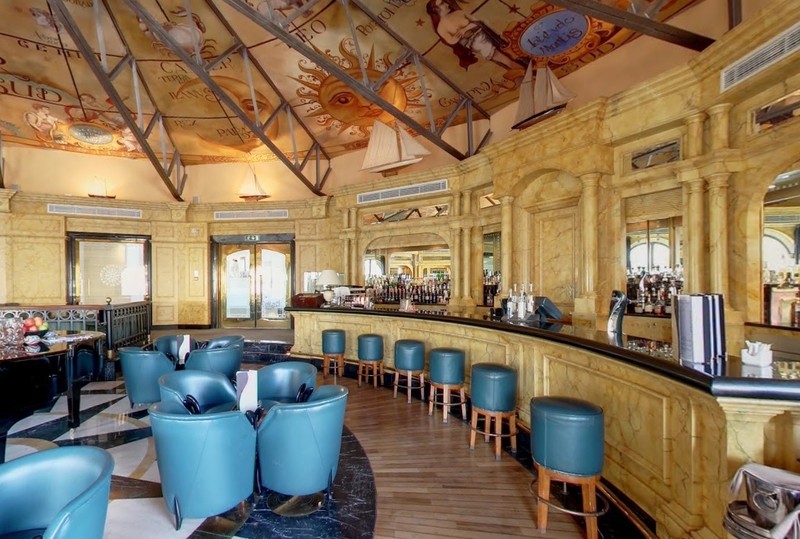 With its own identity, a stylish nautical theme and a large terrace overlooking the yacht marina, the Quarterdeck Bar is the place to be seen in. 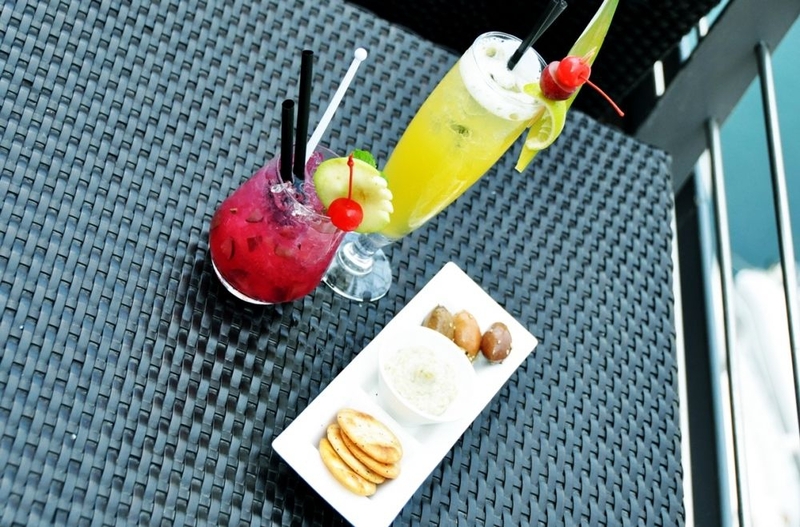 Lively and smart, it hits the right note with artfully prepared platters and luscious flavoured wines. 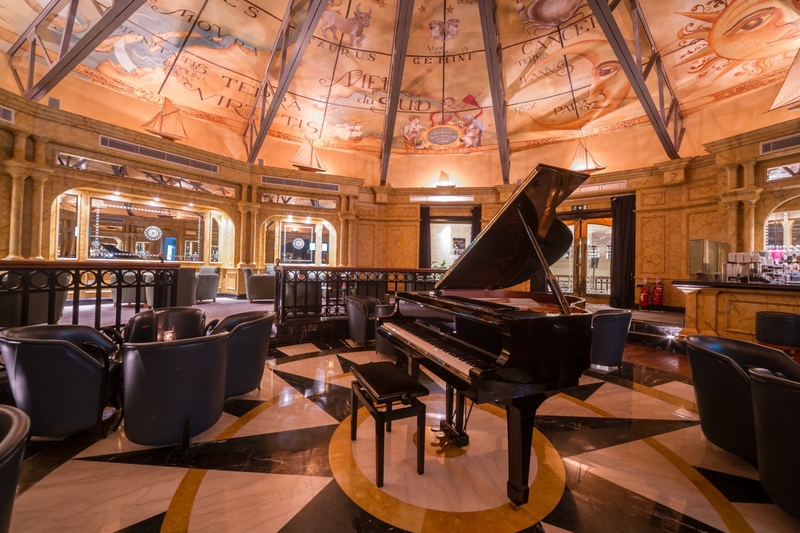 You can also savour an aperitif, an after dinner digestive or sit back and enjoy your favourite cocktail in divine surroundings. 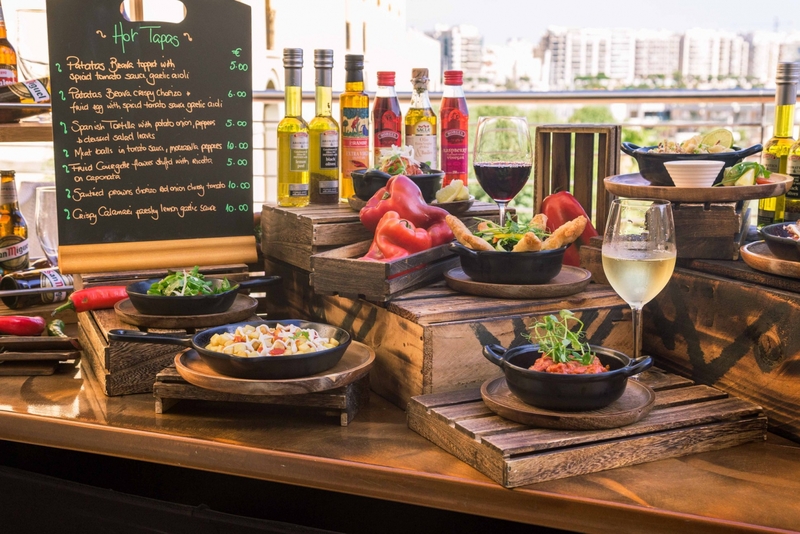 The Quarterdeck offers a wide variety of nibbles, try one of the platters anf tapas on offer. A divine selection of Italian and French cheeses may also be ordered and come with typical Maltese crackers (galletti) and grissini. 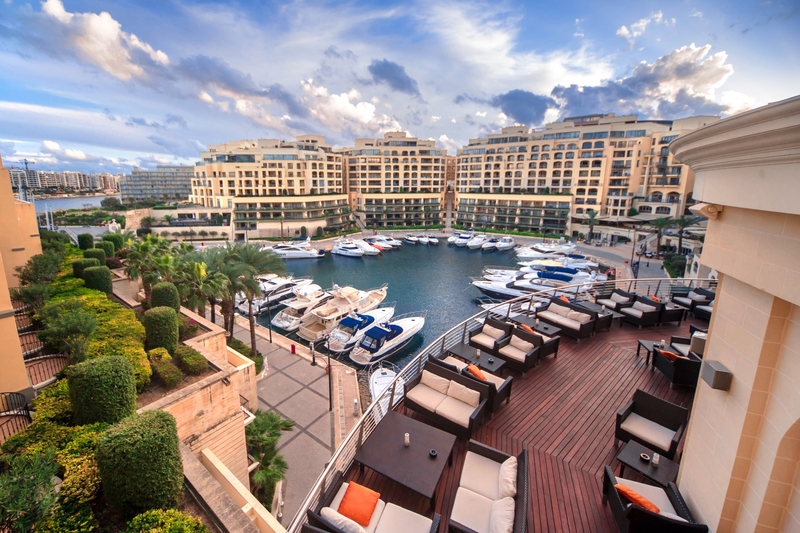 Please visit the Hilton Malta profile for more information on the 5 star hotel.